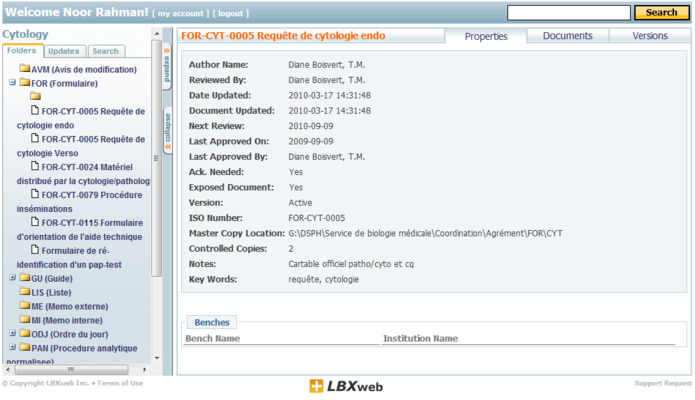 More than just a document management system, LBXweb helps you organize and manage essential information concerning lab protocols, procedures, and personnel. 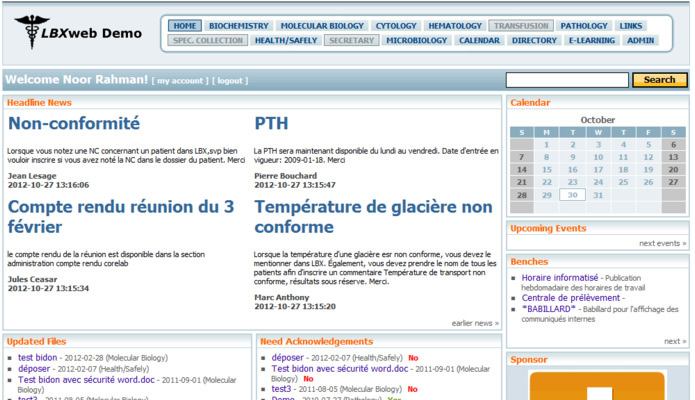 Over 25 hospital centers around Québec have opted for LBXweb to manage their lab documents. 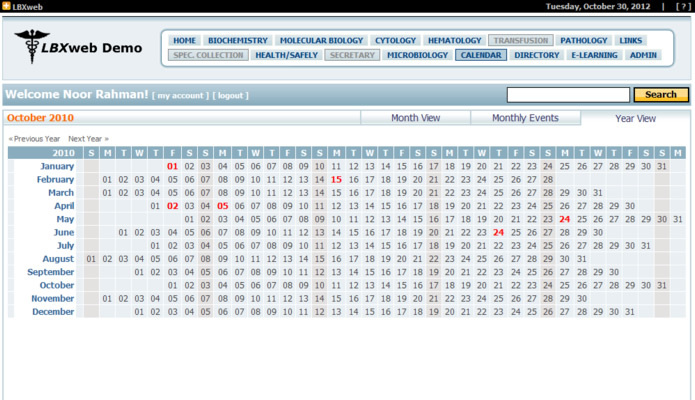 LBXweb is an intuitive and easy to use web-based software. It was designed with input from lab professionals. It is secure. Only personnel with user privileges get access either through your intranet or directly from the Internet using SSL encrypted connections. 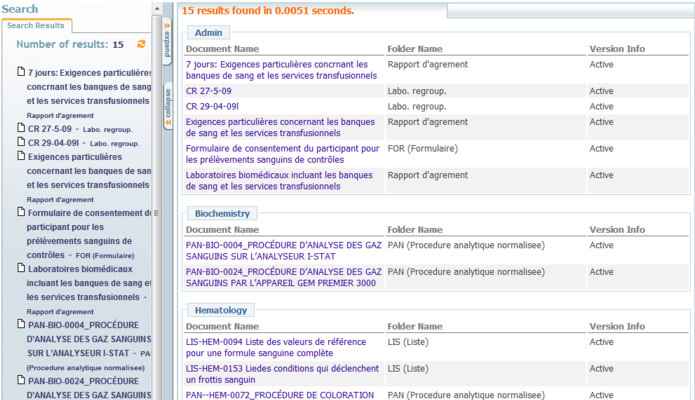 LBXweb is built around a core tool that helps you organize and manage essential information concerning lab protocols, procedures, and personnel.